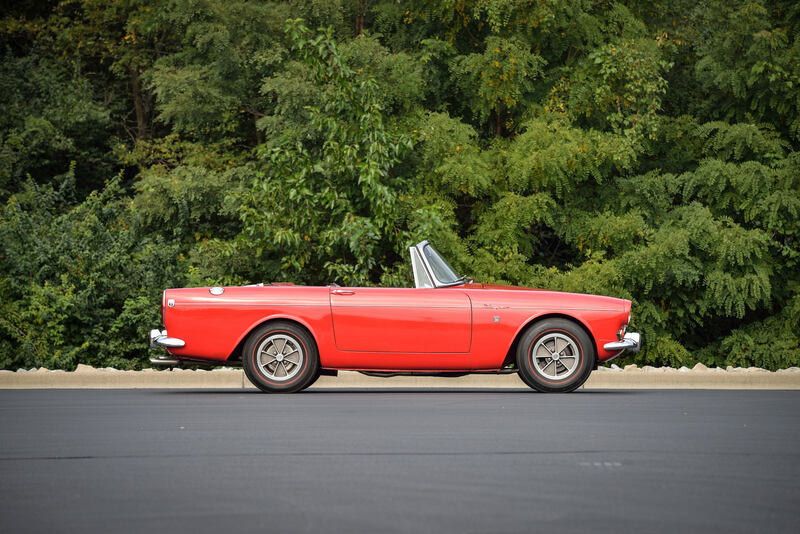 Although they may not look particularly fast, the Sunbeam Tiger is a born and bred Shelby creation, with a 260 cubic inch V8 under the hood, a 4-speed manual gearbox, rack and pinion steering, and modified suspension. 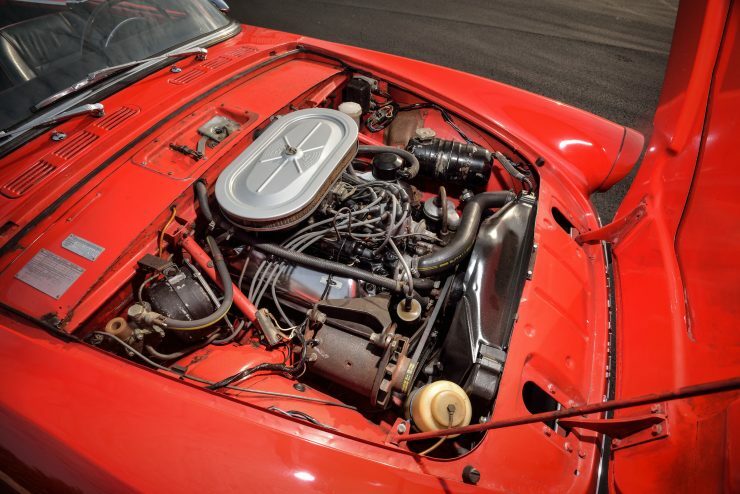 Despite the fact that a V8 was shoehorned under the hood the weight distribution was almost perfect at 51.7/48.3 front/rear, as the new Ford engine was squeezed as far back in the engine bay as possible. 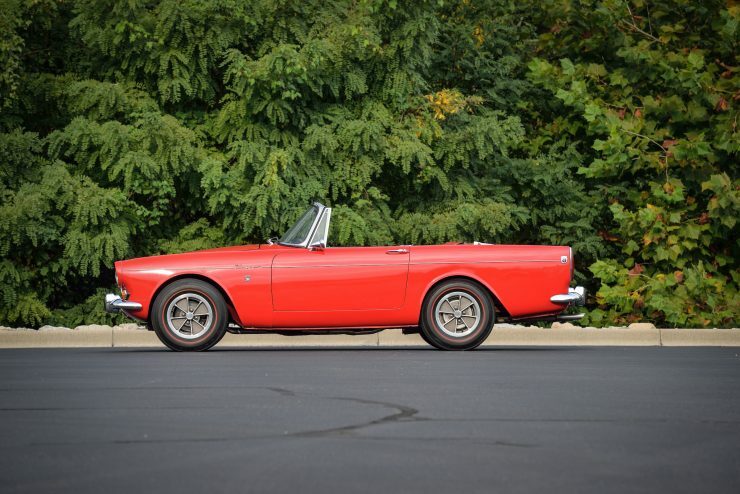 Sunbeam had contracted Carroll Shelby to create the blueprint for the Tiger, it was down to him and his team to figure out how to squeeze the V8 into the tiny engine bay. The car was originally known as the Thunderbolt, but the name was changed shortly before its unveiling at the 1964 New York Motor Show. 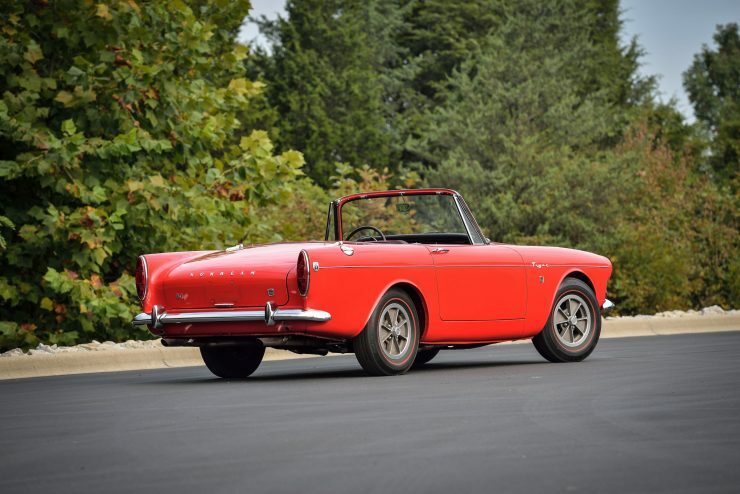 The new name was a reference to the 1925 Sunbeam Tiger that had set a land speed record of 152.33 mph on the beach at Southport in March 1926. 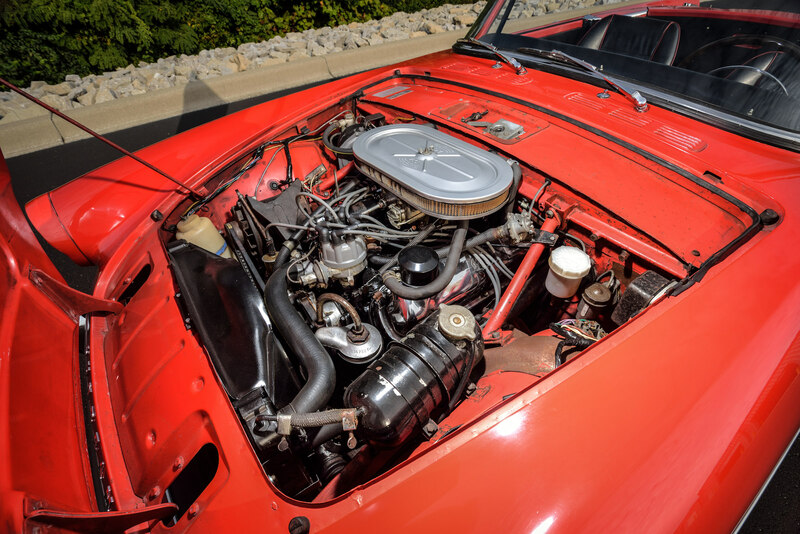 Comparisons to the Shelby Cobra that had first been seen in 1962 fitted with the same 260 cubic inch Ford V8 were inevitable, and the Tiger would later go on to be fitted with the 289 cubic inch unit that had been used in Cobras as well. 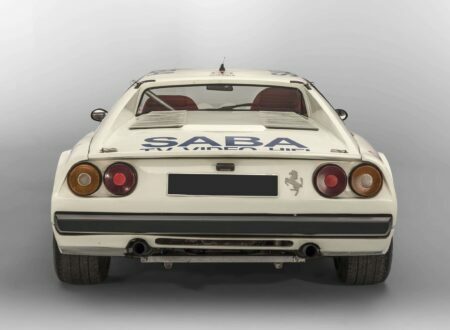 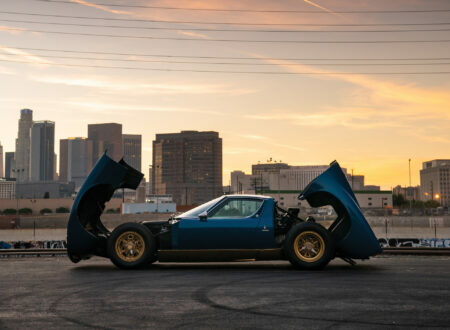 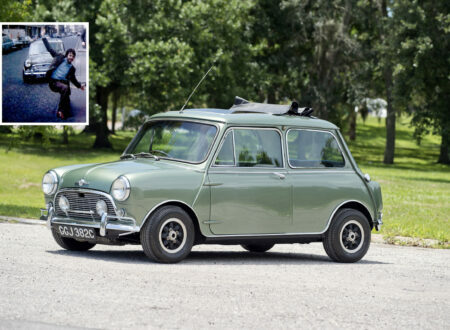 The similarity between the cars was no bad thing, and there were more than a few races between them – both on the track and in private hands on public roads. 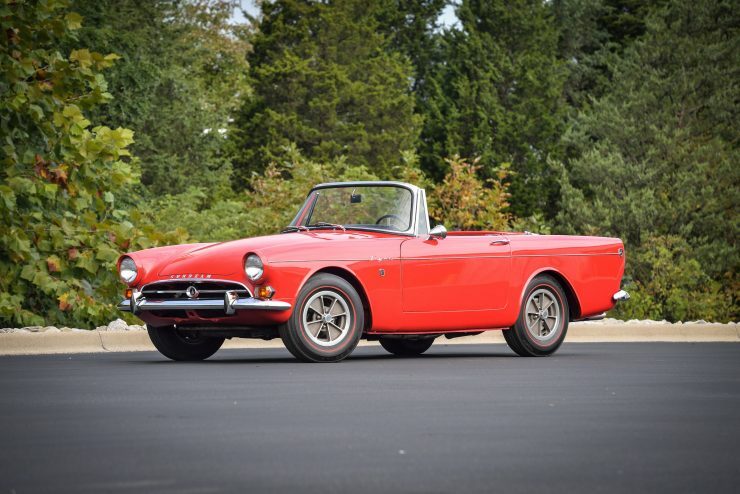 The contract to build the Tiger was awarded to Jensen in England, as management at Sunbeam were a little wary of Shelby’s close ties to Ford. 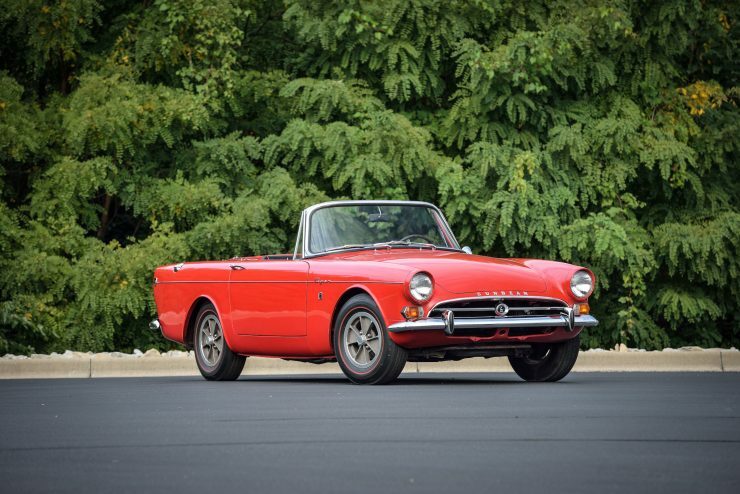 Although in retrospect it would likely have saved them money to have had them built by Shelby in the USA as most of them were sold there anyway – and Sunbeam paid Shelby a royalty on every Tiger they built. 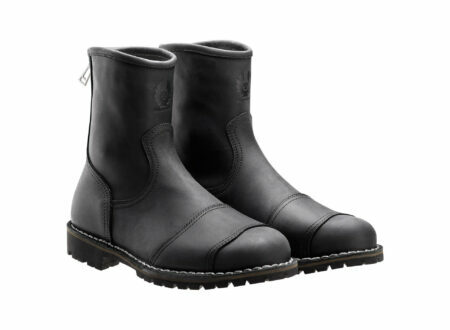 There were two major versions of the Tiger, the Mark I and the Mark II. There would potentially have been more, but Sunbeam (as part of the Rootes Group) had been sold to Chrysler in 1967, so the continued use of Ford engines was out of the question – and Chrysler had no V8 that would fit under the hood of the Tiger. 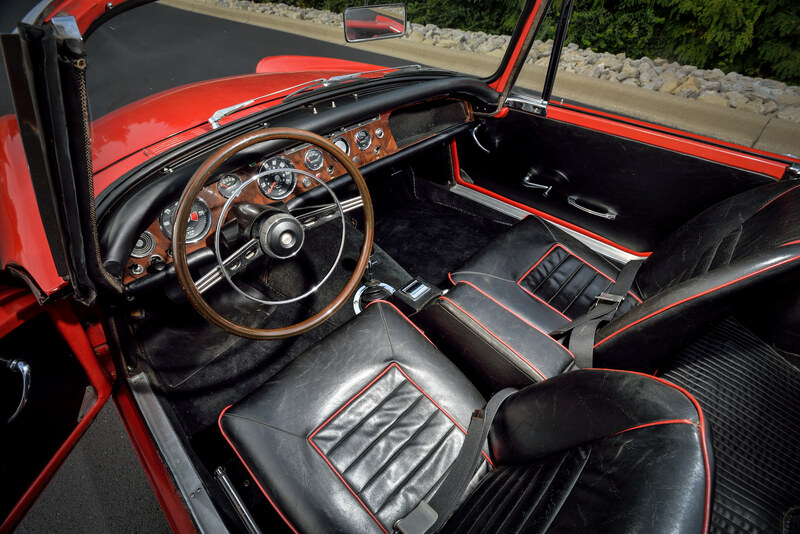 The Mark I Tigers were fitted with the 260 (4.3 litre) V8 in a relatively low state of tune – just 164 bhp was available, although some enterprising dealers in the USA offered performance upgrades that boosted power to over 240 bhp and well over what the brakes, tires, and suspension could reasonably handle. 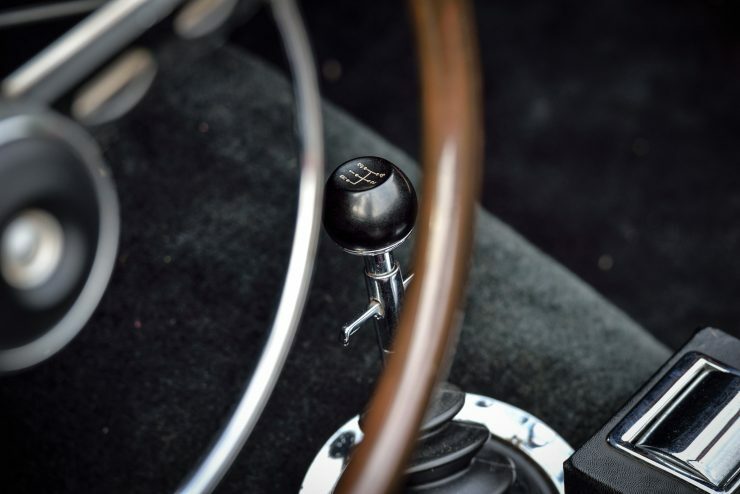 The Mark II Tigers were fitted with the more powerful 289 cubic inch Ford V8 (4.7 litre), which lowered the 0 to 60 mph time from 8.6 seconds to 7.5 seconds. 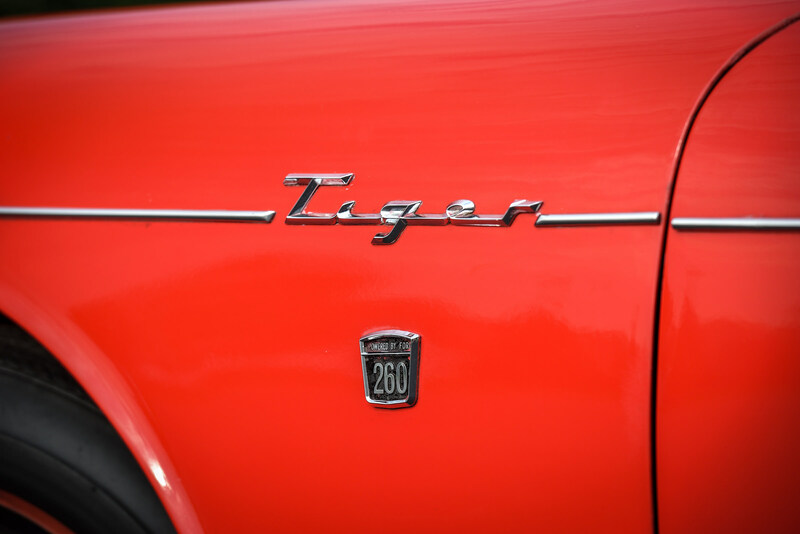 The price point of the Tiger was approximately 30% higher than the Ford Mustang, and by the time it was introduced in 1967 Chrysler was already running the show, and the Ford badging had been replaced by “Sunbeam V-8” badges. 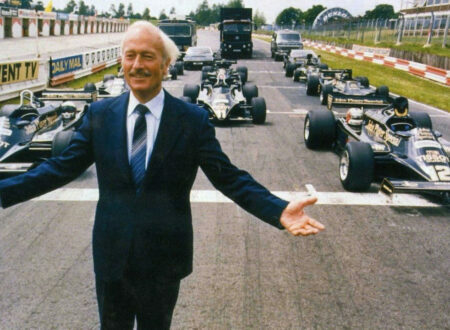 The writing was already on the wall for the mighty little Tiger, and production wouldn’t survive till the end of the year. 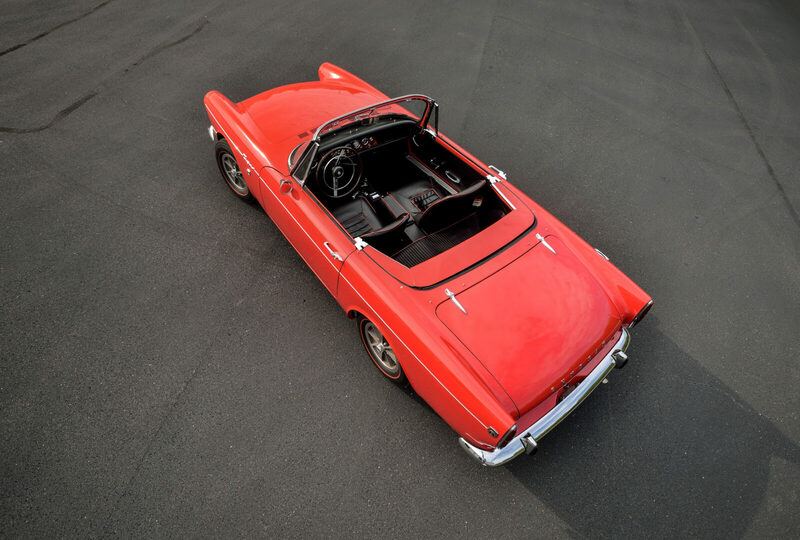 The 1965 Mark I Tiger you see here is an all-original example that’ll be very interesting to collectors as it only has 4 prior owners – and it’s only needed a minor cosmetic restoration. 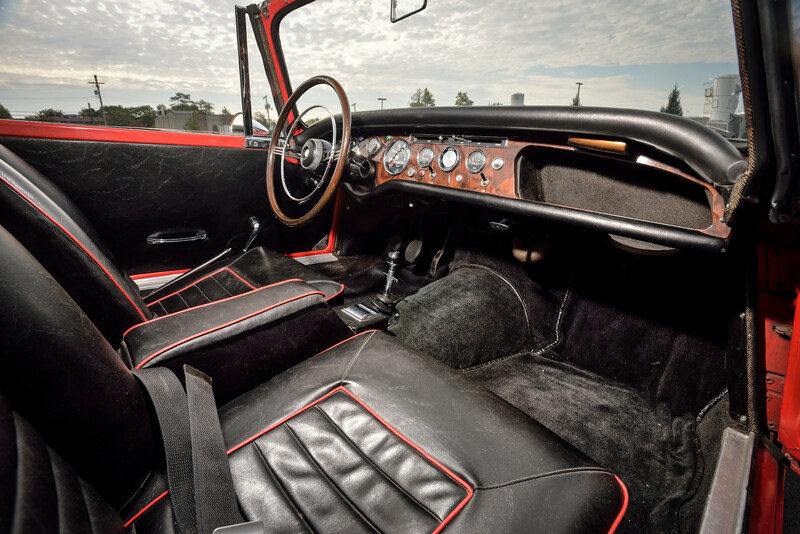 The car retains its original 260 V8 and close-ratio 4-speed gearbox, and it’s wearing its original Carnival Red paintwork with a black interior (with red piping). There are LAT 13 inch aluminum wheels on all four corners, US Royal Tiger Paw tires, a Mahogany dash and steering wheel, and it was featured in Muscle Car Magazine in September 1993. If you’d like to read more about this car or register to bid you can click here to visit the listing on Mecum Auctions.